April celebrates Earth Day and at least this month some of us probably lean more towards paper when the grocery bagger asks “paper or plastic”, unless it’s a rainy day, of course. Paper bags are often used in childbirth to regulate mother’s breathing during labor and for centuries have been used to calm down over-excited people by having them breath into paper sacks. The author has a Home and Garden Decor business. She is also an avid gardener with many years of experience and likes to share her knowledge with others. People use paper bags in decorating for clean-up as well as the decoration itself. As wallpaper it gives rooms a very attractive, mellow tone. Furniture, picture frames etc. covered with ripped and clued wallpaper can be exquisite. Paper bags make great containers for just about anything as long as it isn’t wet. Once done, each bag can be easily taken to their destinations throughout the home. Paper bags find many uses in the kitchen. Use to ripen fruit by placing it in a paper bag, close and the “gases” in fresh fruit go to work and ripen it better than without the bag. You can use several layers of paper bags to keep food warm or cold for a longer time. According to the dictionary “brown-bagging refers literally to the small brown paper bag used for carrying a lunch to school or work. Oh the wonderful luxury of present day paper bags. Not only do they come in many different sizes, they also come in different colors and shapes. The brown grocery paper bag being the most common is also the most versatile. Paper bags are parents’ and teachers’ best friends. The bags not only teach and entertain, during home and classroom projects, they are great for cleanup, too. While paper bags in various shapes and sizes have been around for centuries, they were not always available everywhere. Shoppers were expected to bring their own containers, but would get the occasional fish wrapped in paper and some groceries poured into improvised bags that were rolled and folded and took your close attention lest they ‘d unfold and spill their content. Make a pinata by putting 2 or 3 bags into each other, decorate with paper strips, add the goodies, tie with a rope and throw over a limb or beam and let the fun begin. Just make sure you do not use too many bags as they might be near impossible to “split” open to release the treats which might leave some very upset kids in its wake. Paper bags, be they large or small, plain or fancy have a permanent place in our lives as some of the most useful items ever. Next to the wheel and sliced bread, consider the amazingly versatile paper bag a close runner up. 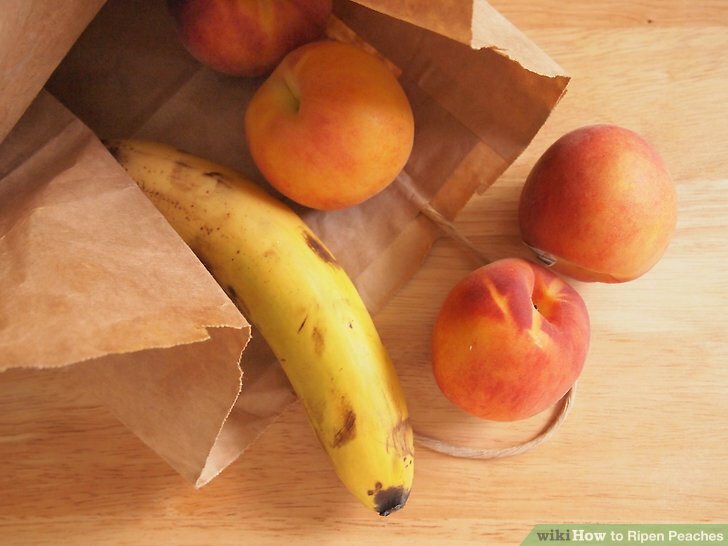 Use to ripen fruit by placing it in a paper bag, close and the “gases” in fresh fruit go to work and ripen it better than without the bag. Use bags to collect seeds by covering seed heads with a paper sack. Paper bags are also used to “hide” their content. There even used to be a TV show that hid 3 people under paper bags to keep the identity of one of them hidden and for contestants to identify from given clues. Of course, there is a whole lot more to paper bags then can be covered here but I can’t conclude this article without mentioning “brown-bagging”. Paper bags are a significant staple in our society with endless uses around home and garden. Bags make identification easy as you can write name, content or what ever on them. Lunch bags going off to school or work, not only can have the name on it for easy identification, but can also include a few words of instructions, of encouragement or of love. You also might like to decorate such bags with stickers, sparkles or a million of other decorations. There are just as many uses for paper bags in the garden as there are in the home. Use bags to collect seeds by covering seed heads with a paper sack. Use to dry herbs by placing fresh cut herbs such as peppermint, basil etc. in paper bags, tie to a clothesline or branch and let dry. According to the dictionary “brown-bagging refers literally to the small brown paper bag used for carrying a lunch to school or work. If you do it, you are a brown bagger (even if you carry a lunchbox instead of the bag). Paper bags are also used to “hide” their content. There even used to be a TV show that hid 3 people under paper bags to keep the identity of one of them hidden and for contestants to identify from given clues. 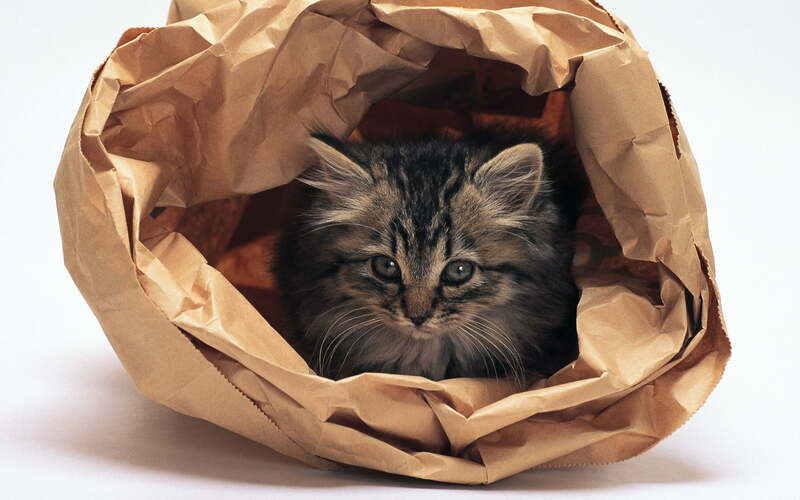 Paper bags are not only used on the bottom of bird cages and litter boxes for the obvious reason but also in pet beds either shredded or whole to make softer beds. Recycle them by taking them back to the store and instead of getting a new one, reuse the one you took home last time. If you have wet garbage, use them as garbage/trash bags but be aware that they do not hold up. Highlight : Dont let asbestos ruin your family.